Gurgaon also known as Gurugram. Gurugram is a beautiful and developed city of Haryana State. Gurgaon has became a leading Financial and Industrial hub with the third highest per capital income in India. Gurgaon growth story started when the leading Indian Automobile Manufacturer Company ‘Maruti Suzuki India Limited’ established a manufacturing plant in Gurgaon in 1970. Gurgaon Master Plan. The Gurgaon Master Plan 2031 is now out. Some of the SEZ designated zone land has been converted to 7 new residential/commercial sectors. Some of the mysterious changes in 2031 plan are – increase in the size of sector 37-D, allotting the whole land piece in between GarouliKhurd & old sector-37 D to builder Ramprastha. 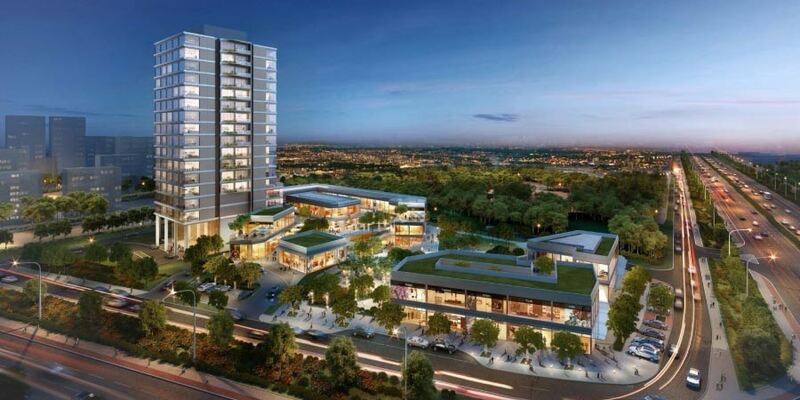 However, the change of land use from SEZ to residential sectors/commercial sectors will allow more residential space in the new sectors creating a high density residential cluster in Gurgaon, which will make it the residential core of Gurgaon. 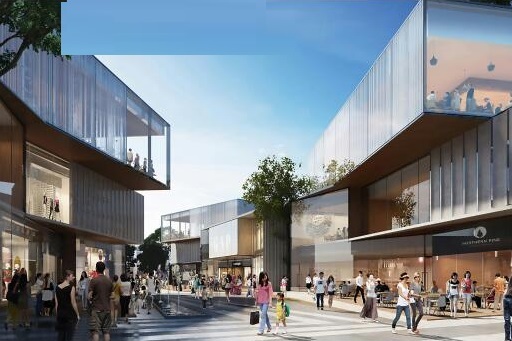 The changes from the Master Plan 2025 as seen on Master Plan 2031 comprises of land on the northern side of Pataudi Road being converted into residential and commercial zones as well. New sectors — 95A, 95B, 89A, 89B, 88A, 88B and 99A — have been proposed in this area covering villages like Wazirpur, Hayatpur, Mohammedpur, GarouliKhurd, Garouli Kalan and Garhi Harsaru. Interestingly, villagers from these areas claim that a lot of Real Estate developers have already purchased land from them. 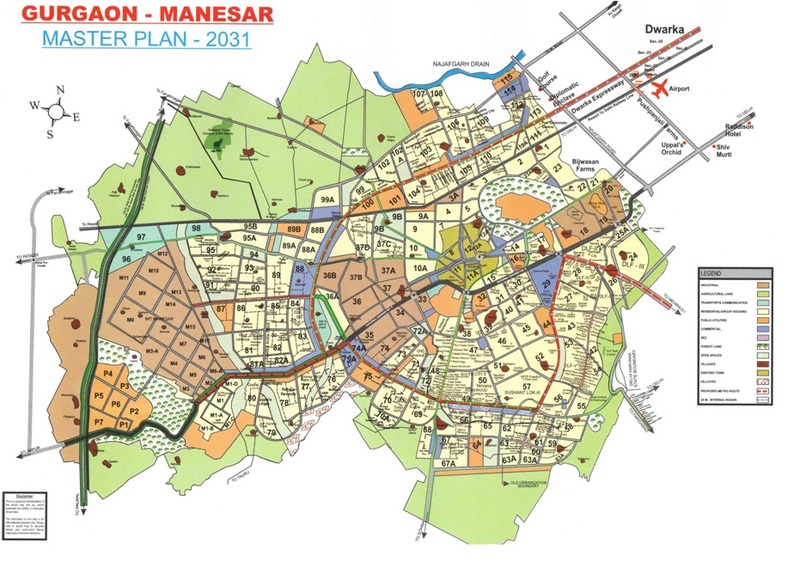 Similarly, Master Plan 2025 proposed a Transport Nagar spread across 28 hectares in Sector 33. This was to be developed by HUDA Govt. A container depot had also been proposed adjoining Delhi-Rewari railway line. A Mass Rapid Transit System Corridor (MRTSC) along the NPR was proposed. Another MRTSC was proposed along Mehrauli road to extending up to the proposed 90-meter link road with Delhi via Gwal pahari.